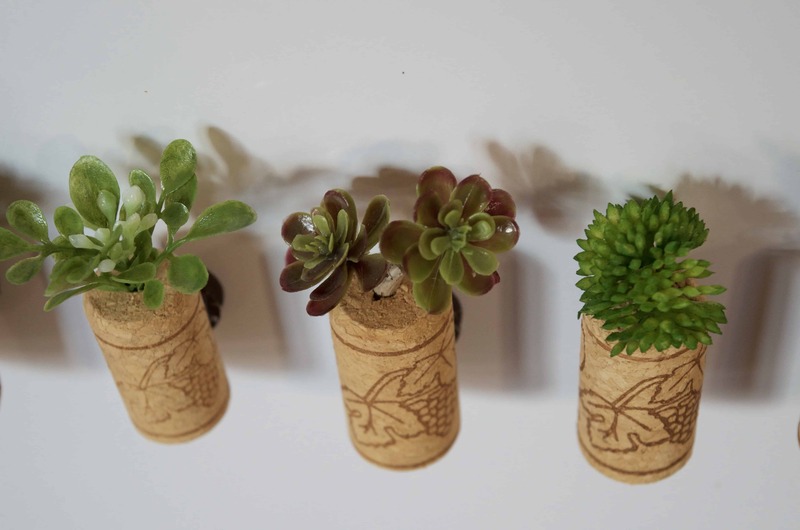 I have been wanting THESE faux succulent magnets for so long but didn’t want to shell out $4 PER magnet on Etsy! 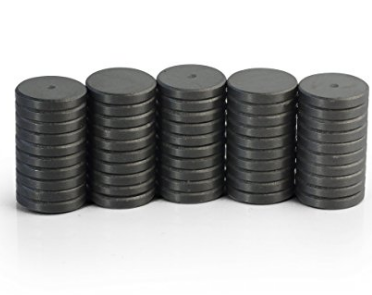 My 9 magnets would easily cost $40! 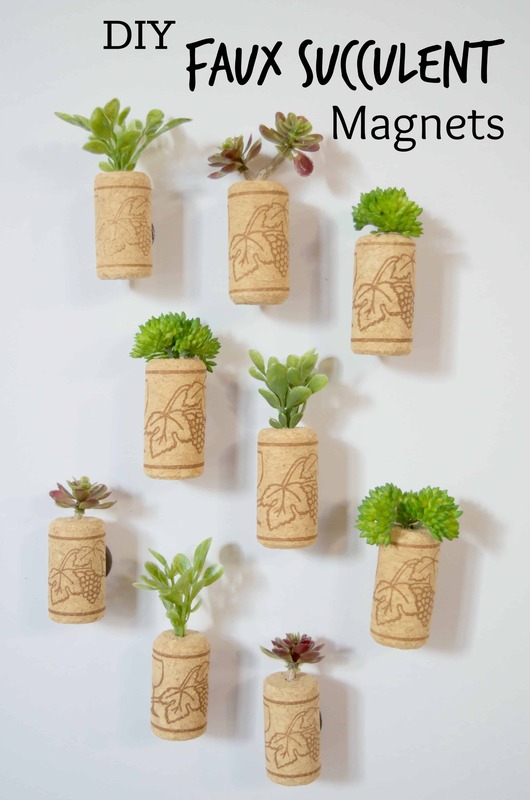 I wanted them for my camper so I could have some greenery in there without needing to care for plants (I put them on a steel magnetic strip !). With a little help from Oriental Trading and some luck at the craft store for faux plants I had MORE than enough supplies to make tons! 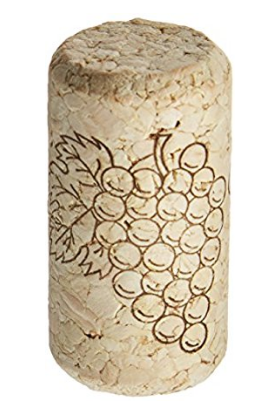 I absolutely LOVE the wine corks at Oriental Trading because they are so thick and large – perfect for this craft! 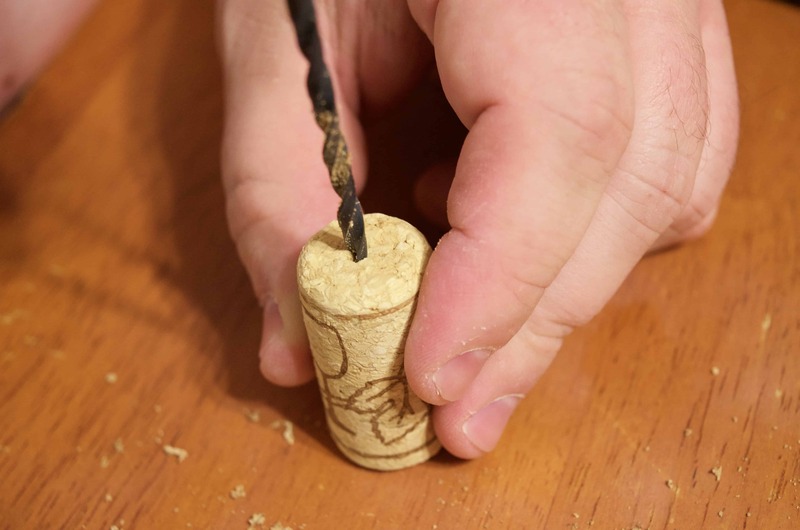 Start by drilling a small hole right into the middle of your cork going about a quarter to half way down or less. I had the toughest time finding faux succulents or greenery that really suited exactly what I wanted in my camper but after months of searching I finally settled on several faux plants. I trimmed off what I needed and measured them by poking them down into the hole in the middle of the cork. Originally I had planned on dabbing some hot glue inside but I found that I didn’t need it. 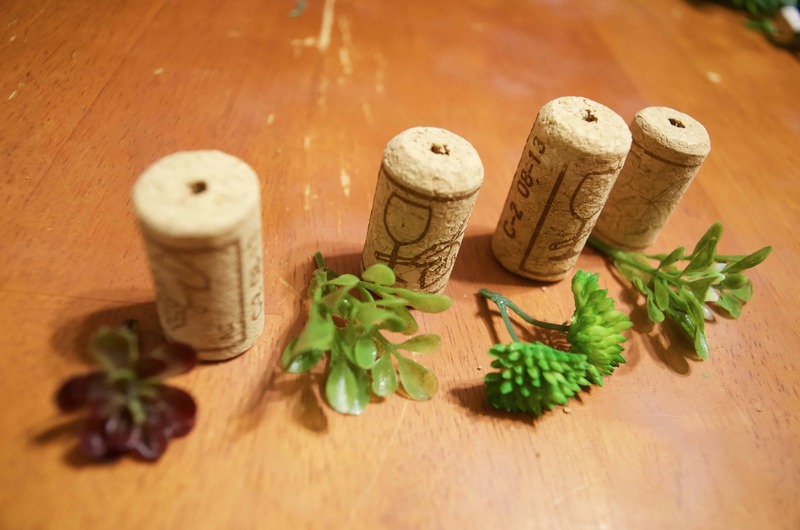 Once I had the plants inserted into the cork I hot glued the circle magnets onto the back of the cork and let the glue dry. 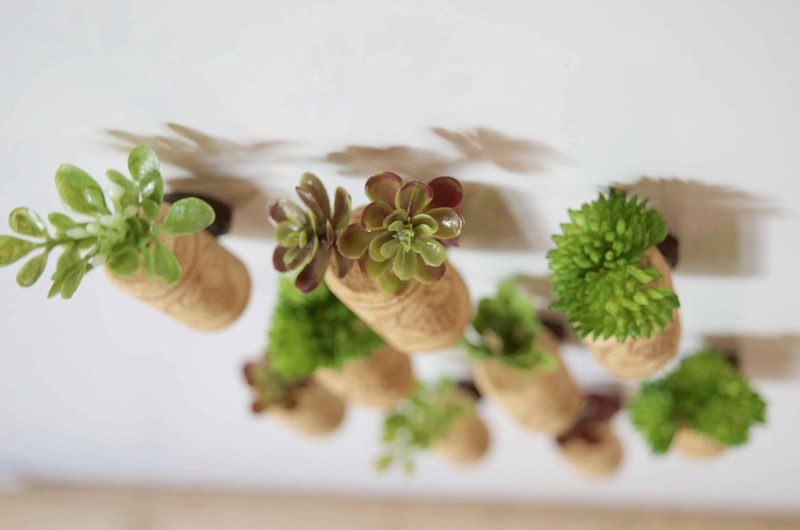 I am absolutely PSYCHED with how amazing these faux succulent magnets turned out! Now I don’t have to worry about caring for plants during the hot summer months or cold winters in my camper! 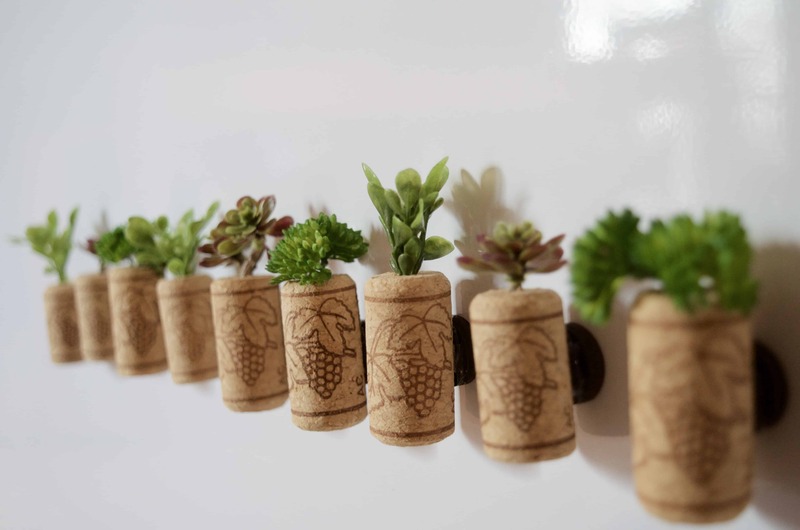 These magnets will look great year round! 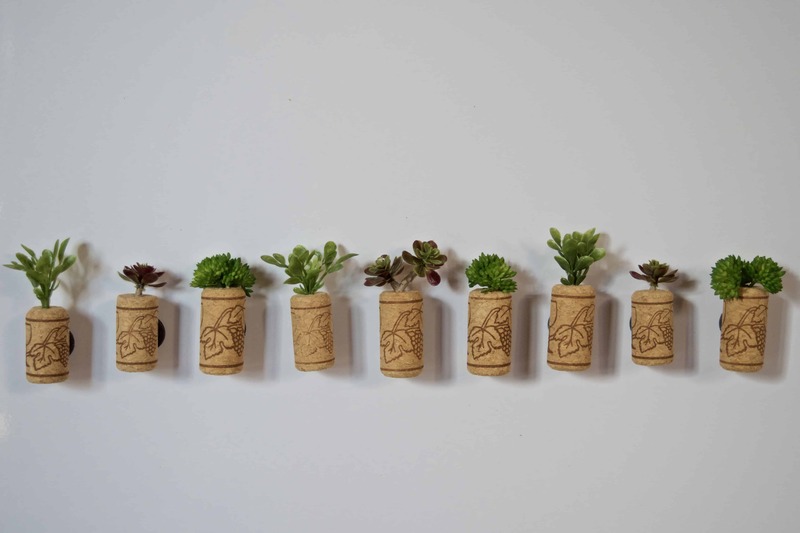 OR Just Buy Fake Succulent Magnets on Etsy here! So very cute, and such a great idea! I love the corks! Thanks for sharing at Celebrate It! These are adorable….and worthy of pinning. Great craft for kids too! I love this idea! You were my favorite pick for Waste not Wednesday this week! These are so stinking cute! They would make such lovely gifts too!